Passionate, knowledgeable and local guides. Indulge in Spanish typical tapas and wines. 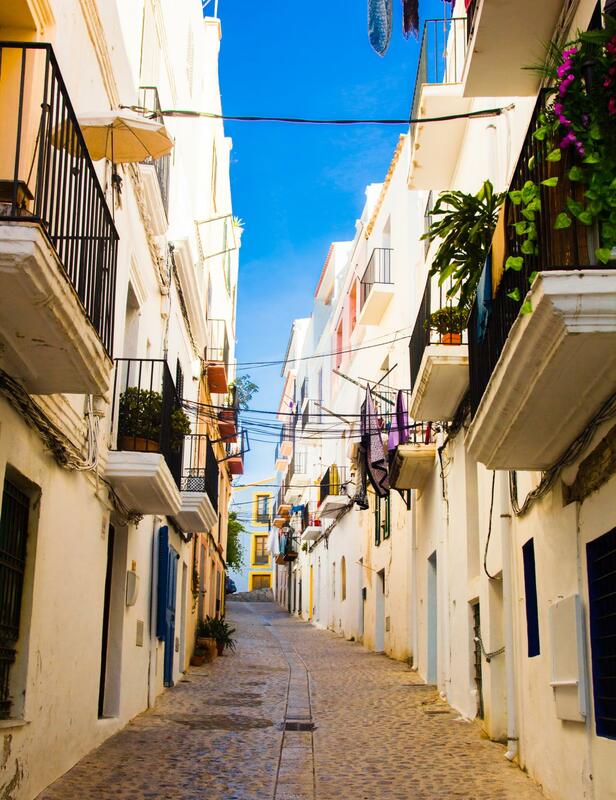 Discover the hidden treasures of Andalucia, culture, architecture, nature, and cuisine. Balance of social and free time. Experience the best of Spain with Travelnal! Vibrant culture, warm welcoming people and excursions with a difference. Our most popular tour, this guided trip captures everything we love about our home country. At Travelnal our aim is to give you the incredible experience of authentic Spanish life!